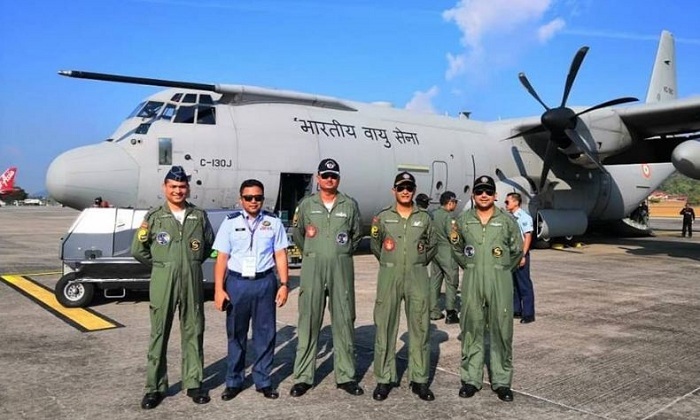 Participation of IAF in Langkawi International Maritime Aero Expo-2019 will provide an opportunity to air-warriors to interact with their Royal Malaysian Air Force (RMAF) counterparts and foster close relationship between the two services. This will serve as a foundation for any future interaction with the Malaysian Air Force. It will also provide an opportunity to RMAF to assess the capabilities of LCA.